The first time the adult coloring book craze hit, it wasn’t about therapy or even coloring. It was about satire. 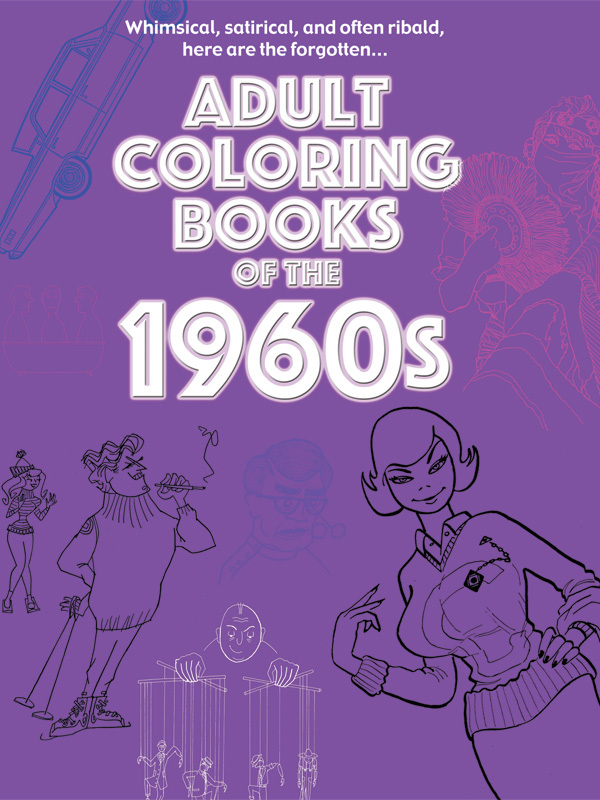 The adult coloring books of the early 1960s were used to poke fun at the world of the day. Sometimes, it was the gentle mockery of a friend, other times it was the sharp elbow of the political satirist. They were used to ridicule the commerce-driven world, and they were also used to sell products. Some were “adult” solely in their fascination with politics, while others were adult in a more naughty manner. 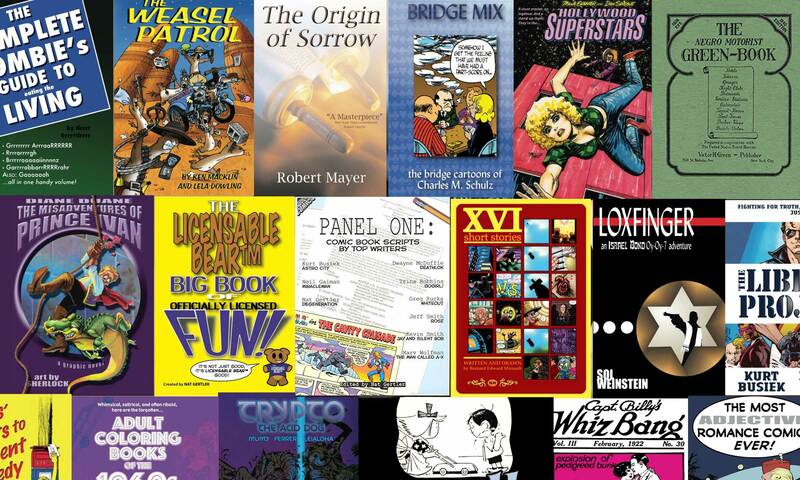 Here are eleven of those coloring books, many back in print for the first time in half a century. It includes the one that launched the satirical coloring book craze, the New York Times best-seller The Executive Coloring Book. …and one produced by a pro baseball team. 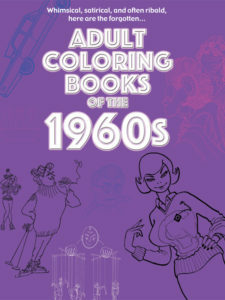 Order Adult Coloring Books of the 1960s from Amazon.com! 8.5″x11″, 290 pages, paperback, list price $15.99 US.